The warehousing and distribution for your goods and stock can be a daunting task, especially as it’s the crucial end-link in the whole supply chain. There are two main options that your business has to consider in handling these roles; owning your own warehouse facility, managing it, equipping it and manning it in its entirety, or outsourcing to a third party logistics provider. Without knowledge and experience of the logistics maze, it can be complicated and costly to take on this task ‘in-house’. Here we’ve have put together just a few of the decisive factors to assess when deciding how to manage and handle your valuable stock and orders. Discover how a third party logistics provider for your business’s warehousing and distribution needs can save you money, time and stress. One of the principal savings you’ll find when outsourcing your warehousing is that there’ll be no large initial outlay for premises. As well as this, there are no purchase or lease costs for specialist equipment such as pallet racking, forklift trucks, calibrated scales and warehouse management software systems. There’s also no need to recruit and train staff. With third party logistics partners, such as Seaspace International, the entire infrastructure is already setup and ready to go, saving time, money and headaches in setting it up for yourself. You can’t beat insider knowledge and years of experience. Stock handling, management, order fulfilment and distribution are what we do day in day out, and we’ve been doing it for over 30 years. We understand end-customer demands, packing requirements, shipping restrictions and cost effective solutions. Knowing the best processes and practices when fulfilling orders ensures that your goods get packed and distributed within the required time frame and budget, with minimum risk. Established logistics providers provide resource efficiencies through their extensive networks of product suppliers and ‘final mile’ carriers. Tried and tested connections with a variety of select local, regional and international partners enhance our ability to select an appropriate provider for the right job, at the right time, for the right price. These relationships and resources improve your bottom line! We have helped companies from a wide range of industries for over 25 years, giving us great insight and knowledge into the inner workings of logistics and any market fluctuations or specific dates throughout the year that may cause delays or disruption. Based on this, we are able to build a supply and fulfilment plan that minimises any delays throughout the year and so reduces financial impacts that might incur through supply chain disruption. One major advantage that third party logistics providers hold is access to costly and advanced warehouse management software systems. This software enables the location of stock within the warehouse, stock and order management and reporting, pick, pack and despatch documents and labels, and integration with carriers’ track and trace systems. Your stock levels and order movements are always visible and accurately recorded. The software also enables us to analyse and monitor the flow of stock in and out of the warehouse, giving you an accurate basis for establishing supply and demand forecasts, sales targets and budgets. Seaspace International has over 30 years experience in the logistics industry, as well as a host of industry recognised accreditations. 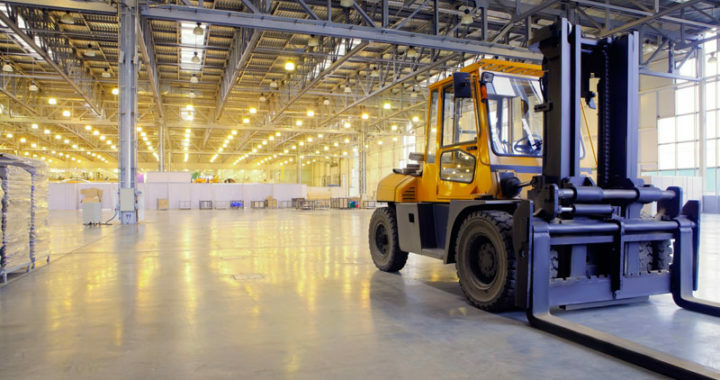 We have fully secure and expertly managed warehousing facilities based in Sussex, as well as a range of connections all over the world. If your business needs help with warehousing and distribution, then please do get in touch on 01293 554620.